Two speakers play the same audio synchronised. Each speaker plays both the left and right channels. Choose this mode if your speakers are placed at different heights, direction or areas of the room. Two speakers of the same size are coupled as a stereo pair. With one speaker on the left channel and the other on the right. Choose this mode if the speakers are placed at the same height, equal distance and facing the same direction. 1. 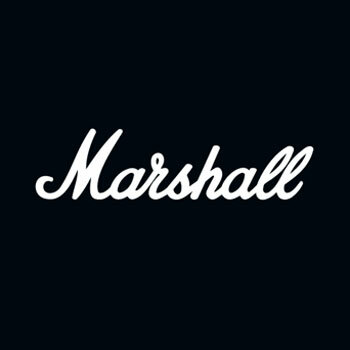 To couple two speakers, open the Marshall Bluetooth® App and connect to your speakers. 2. Go to Couple Speakers and follow the in-app instruction. NOTE: When two speakers are coupled, they appear as one speaker in the Bluetooth list.